I am so excited to finally shared this with you guys. 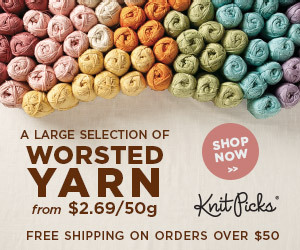 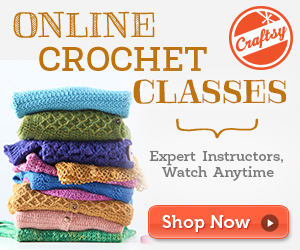 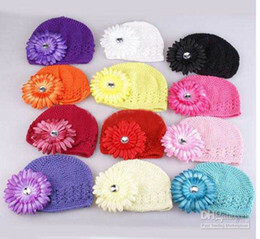 I’m talking about my new line of crochet hat patterns. 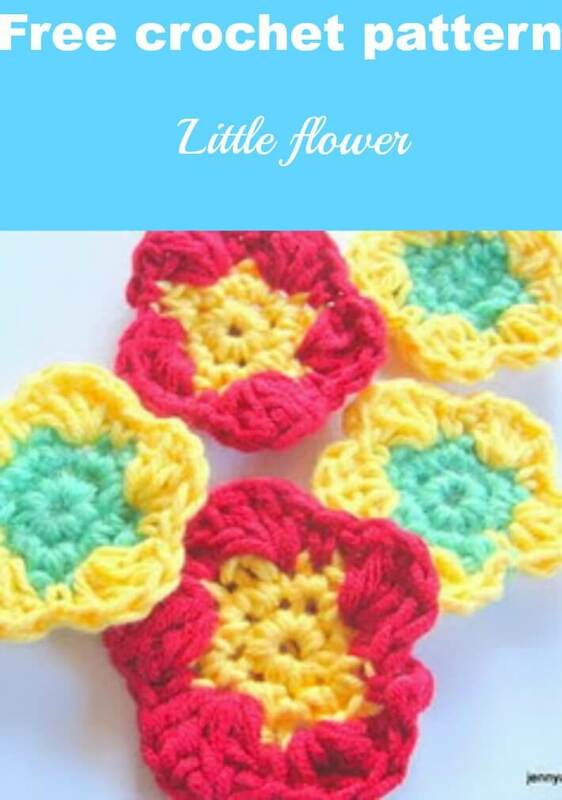 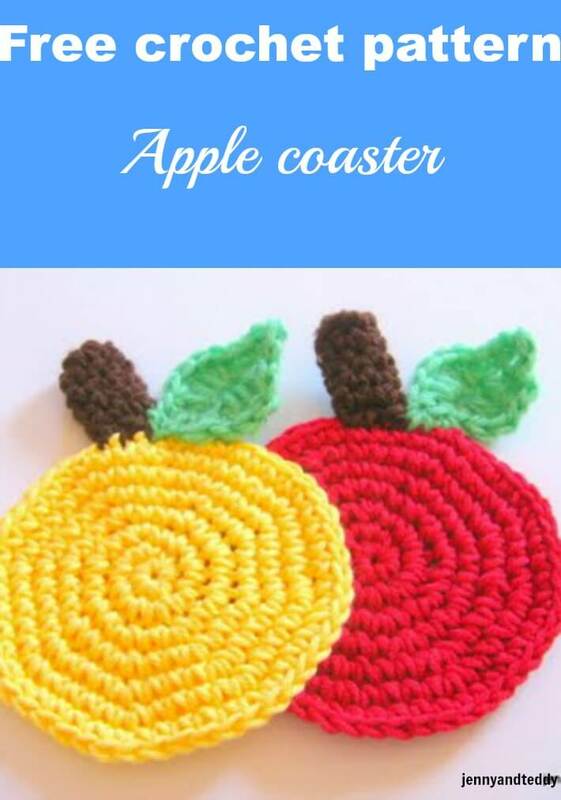 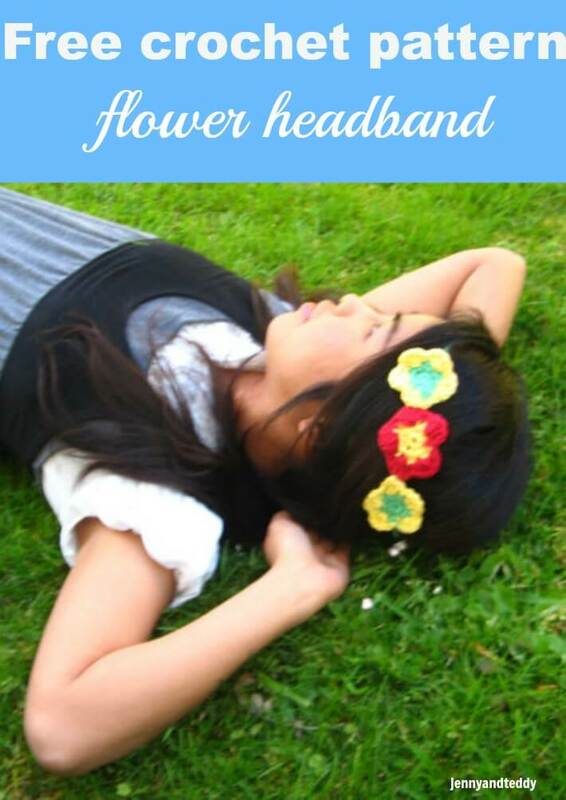 This pattern is very easy, even for the beginner and they come in 3 sizes. 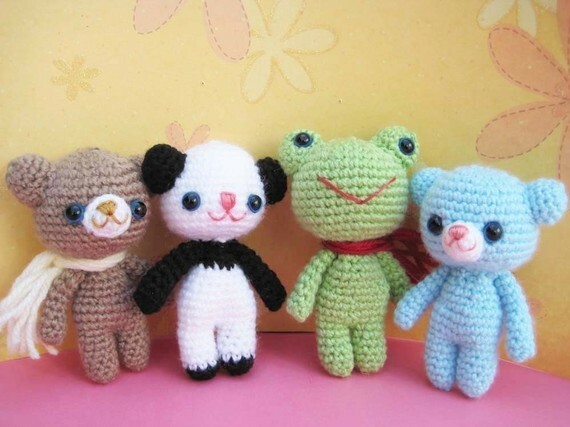 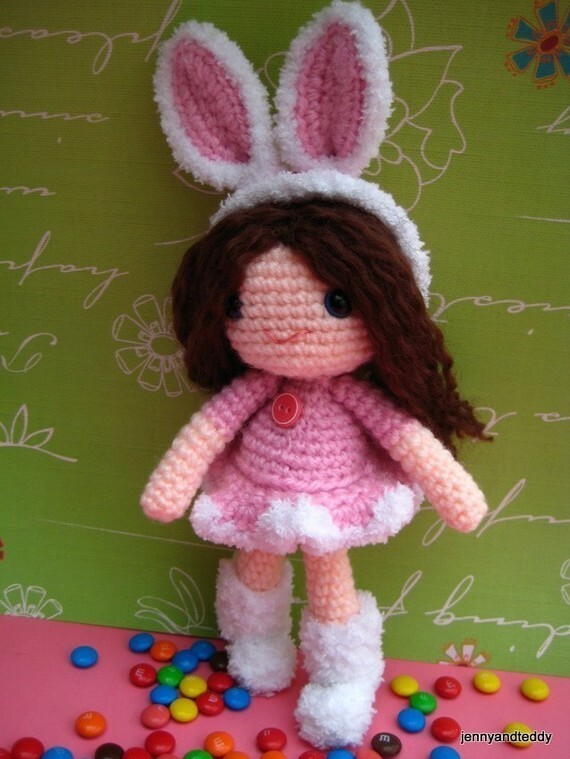 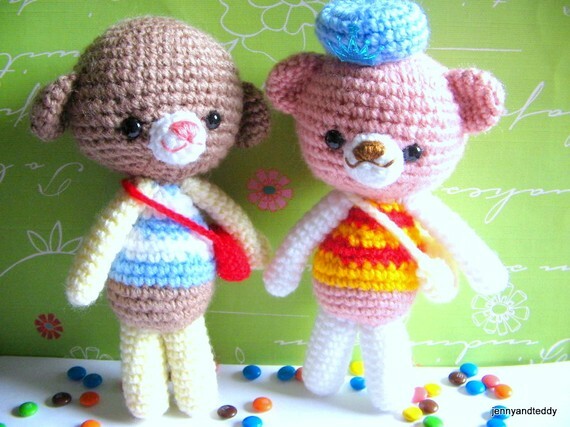 If you are familiar with my amigurumi patterns which are so easy, then you can surely make this cute creation too. 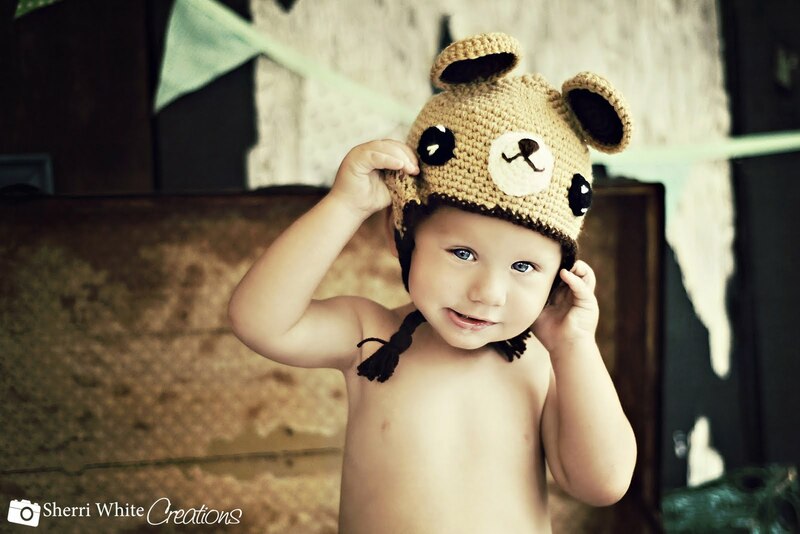 Special thanks to Sherri White Creations for fantastic photo. 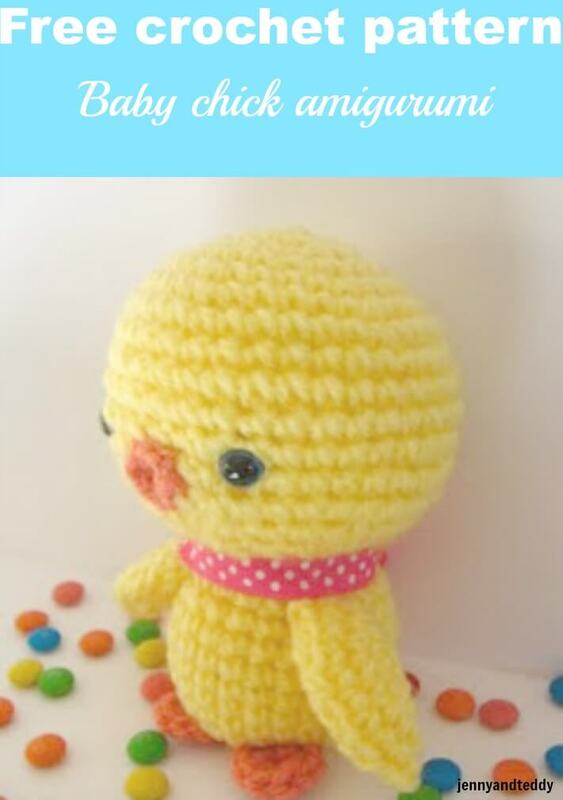 visit her at Sherri White Creations.